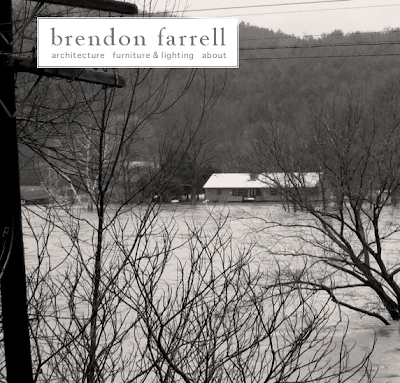 I recently discovered the work of Brendo-Farrell and really enjoy the use of texture + design, in particular of the River House. 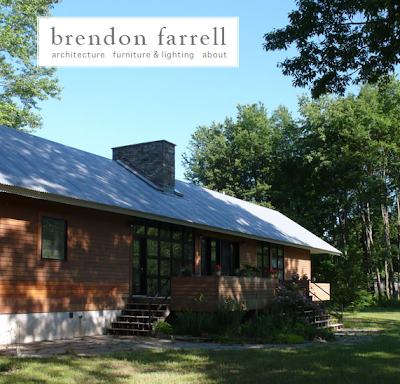 One of many projects, this home blends traditional construction incorporating natural textures and elements into the mix. Aside from the serene views, this small home offers much inspiration. 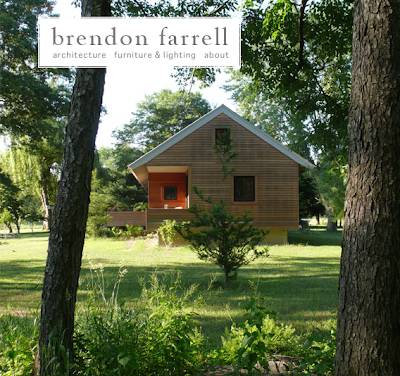 Click here to see more of Brendon-Farrell's work. 0 Responses to "DESIGN INSPIRATION: Brendon-Farrell"